Why Are Energy-Efficient Doors An Important Part Of Every Home? Do you know that with energy-efficient doors and windows comes great savings? Well, installing high-quality doors can dramatically reduce heat loss, resulting in significant energy savings. Wondering what makes these energy-efficient doors a wise investment for you? Read on! Whether you live in a contemporary home or a rustic style property, installing superior quality doors and windows can be the most viable option for every homeowner. 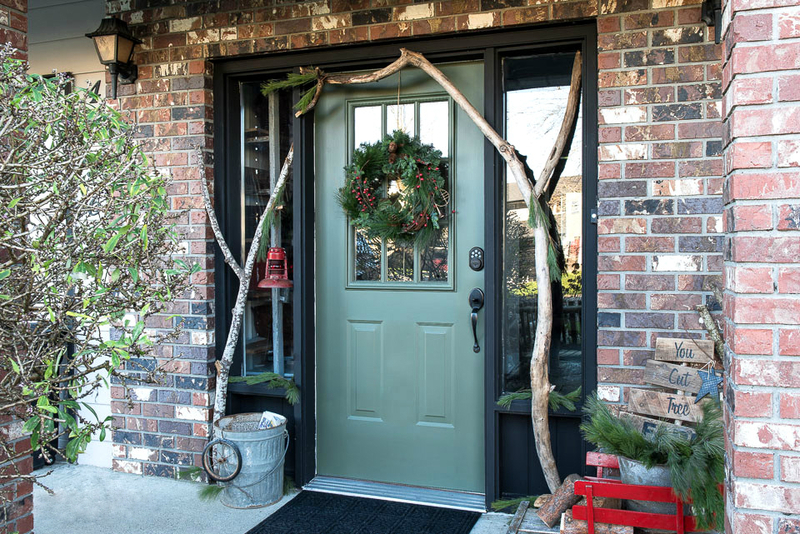 While it’s true that your present doors have got some life in them, getting them replaced with the energy efficient ones can be highly beneficial. This is the reason why more and more people are now getting energy-efficient composite doors installed in their homes. Scroll down to learn what makes energy-efficient doors the perfect addition to every house! You waste much more energy than you think through the doors of your home. When you use properly insulated doors which come with great thermal reflection abilities, the temperature stays consistent. What’s more, it even requires less energy for maintaining your preferred conditions. The energy efficiency of a door can be determined by checking its reflectivity value or R-value. Usually, doors are rated between 1 and 9, with 9 being the most reflective and 1 being the least. Other than being friendly to the environment, reducing your total energy consumption can even shave pounds off your monthly utility bills. Remember; the more energy your door reflects, the more will be your savings. When it comes to purchasing a new house, potential buyers care a lot about energy efficiency. So, if you wish to sell your property in the future, premium quality UPVC doors in Cardiff can be a great selling point. Stunning energy efficient doors can significantly boost the appeal of your home, thus increasing its value. This is the reason why experts recommend homeowners to consider energy efficient doors as an investment. Do you know that the standard doors available in the market can affect the climate control of your house significantly? Be it letting the humidity and heat seep in or letting the air conditioning seep out, inferior quality doors can negatively affect your property. When unwanted humidity enters your home, it gets uncomfortable and causes damage to belongings too. 4. How To Find A Reputed Door Installer? Whether you wish to install a composite door or a UPVC one, effective installation can make all the difference. This is because when you get doors installed professionally, you can be assured of getting maximum value for your investment. Thus, you should seek recommendations from trustworthy contacts and check online reviews to find a door installer who specialises in installing energy-efficient doors. Checking the reputation of the company is another key consideration you must keep in mind. So what are you still thinking of? Quickly approach competent door installers and enhance the character of your property by getting superior quality windows installed!